Once on the other side of the library shelves, Alex and Zoe wonder where they are. 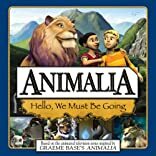 A friendly gorilla named G'Bubu finds the kids and helps them escape the angry mob of Animalians who mistake them for monsters. 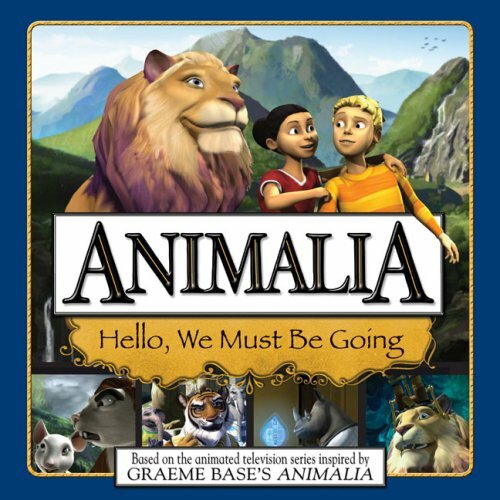 Animalia's leader, Livingstone, then enlists Alex and Zoe's help to fix the core, the magic orb that is at the center of Animalia's well-being. About Mandy Archer (Author) : Mandy Archer is a published author. Some of the published credits of Mandy Archer include Love Monster (Not So Scary Monsters), Robin Hood.